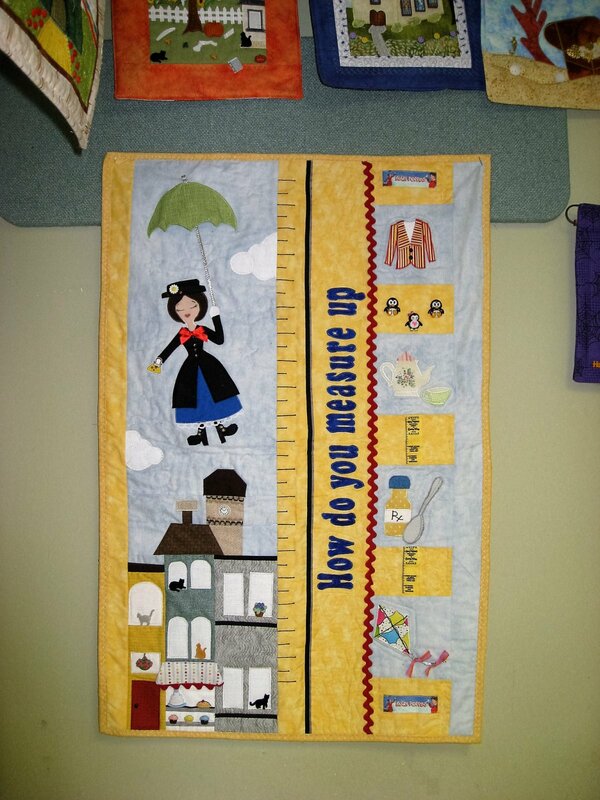 Add-on kit includes add on pattern directions, added fabric, plus trims and embellishments. Looking to expand the story line from this wonderful classic “ Mary Poppins”? This add on kit will continue the story from Brett’s Stripe jacket with a 3-D collar, dancing penguins , tea party, spoon full of medicine to let’s go fly a kite.This has been a favorite classic in my life and creating this addition completed my childhood memory. Looking to expand the story line from this wonderful classic “ Mary Poppins”? This add on kit will continue the story from Brett’s Stripe jacket with a 3-D collar, dancing penguins , tea party, spoon full of medicine to let’s go fly a kite. This has been a favorite classic in my life and creating this addition completed my childhood memory.